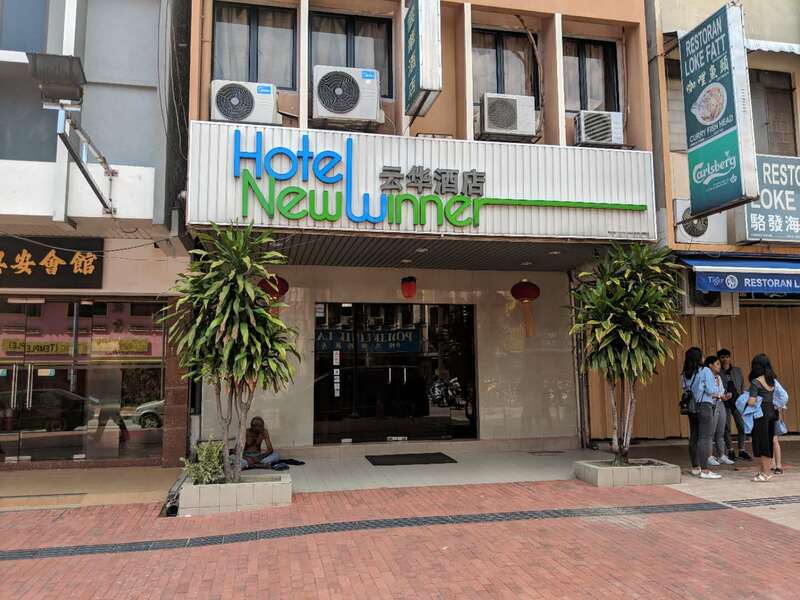 I run a hotel called Hotel New Winner. 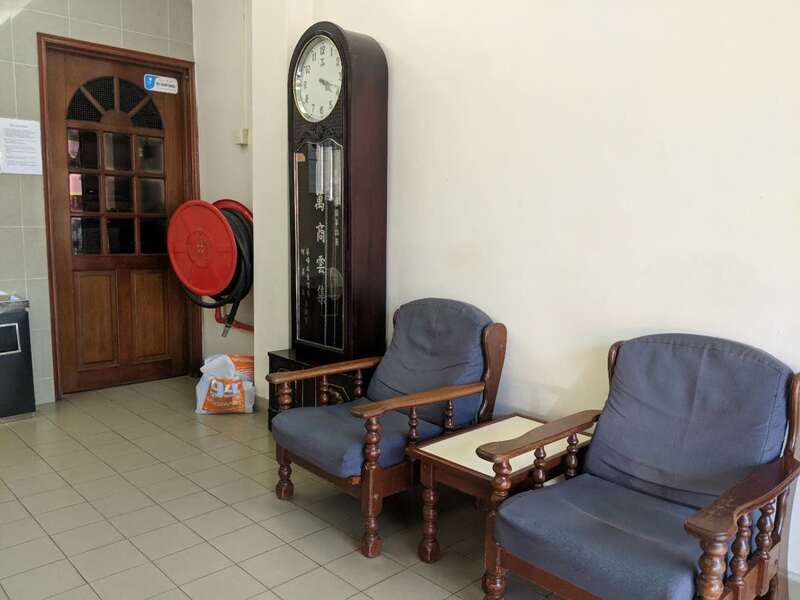 Our hotel is in the bustling city of Kuala Lumpur, and it is also an area that many tourists like to visit.But for so many years, our hotel has been criticized for the fact that we didn't have wireless Wi-Fi, giving some users a bad experience. 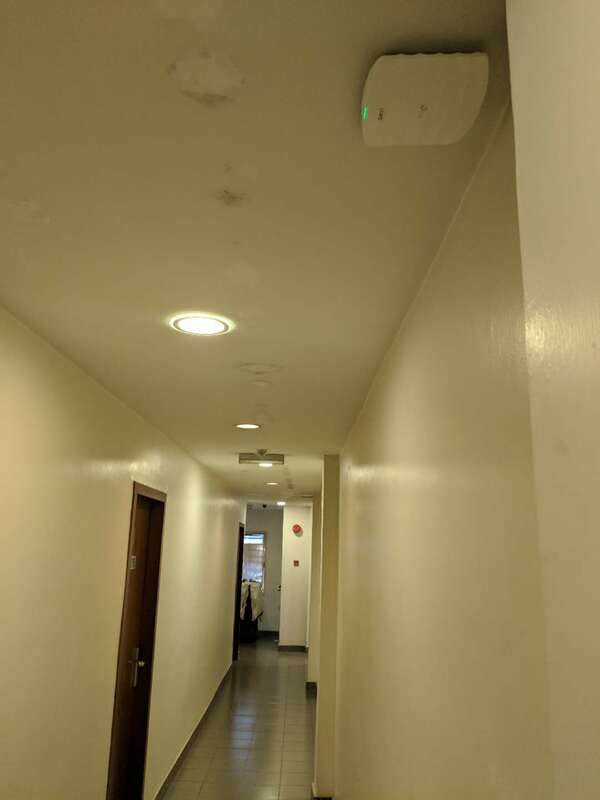 The main difficulty in our network layout is that the corridors of our hotel are very narrow and long, and the structure of our hotel is very complicated. It is a building with a long history, so it is not convenient to carry out large structural transformation. 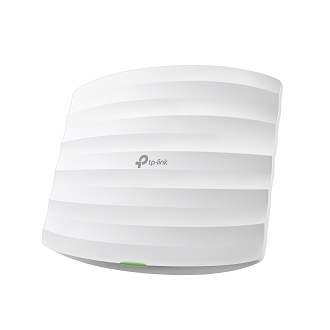 But TP-Link helped us solve this problem. 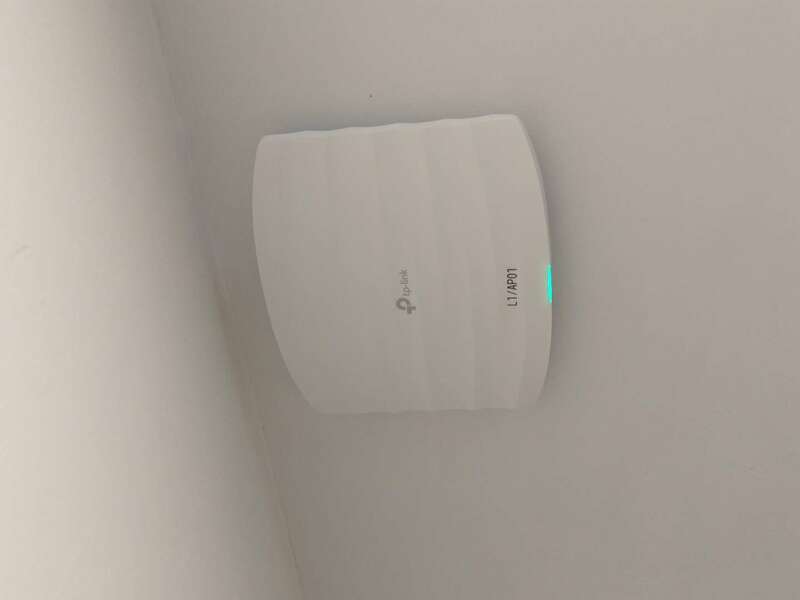 After using their EAPs and switches, the quality of our hotel's wireless network has improved significantly. 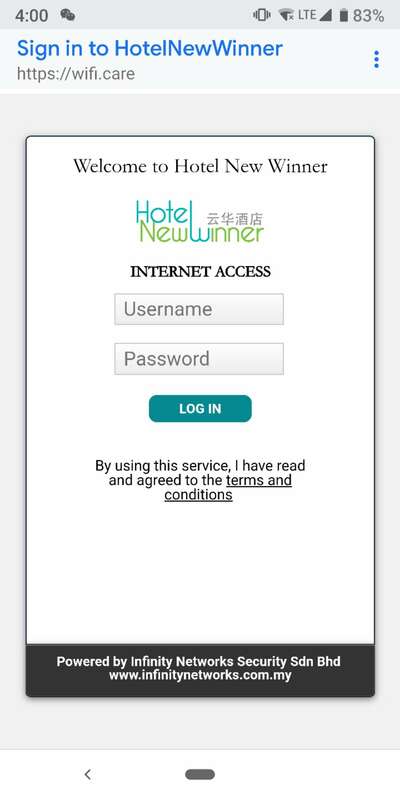 Now with this wireless network, we can not only manage it easily through cloud management functions, but also have a login interface dedicated to our hotel. We didn't have a wireless network before, so there are always customers who give us a bad review. But we haven't received any bad reviews for more than two months since we installed the new wireless network. And now it runs very smoothly, we are really satisfied!